Mrs. Johnston started dancing at a young age and is the sister of the other dancing Jacksons, Cassie and Haley. She has been trained in ballet, tap, jazz, and hip hop by top professionals from around the country and was Captain of the Central HS Texanns! While dancing in high school, Candace won several dance and choreography awards. Mrs. Johnston is a national award winning choreographer whose students have won numerous national and state titles, and whose hip hop team has remained undefeated in the southwest region for 2 years in a row. When she is not in the studio, she shares her passion for skincare as a licensed esthetician and loves spending time with her husband, Ryan! Mrs. Brooks founded Camp Broadway Kids in March of 2006 in order to provide a musical theatre summer camp to 35 students. 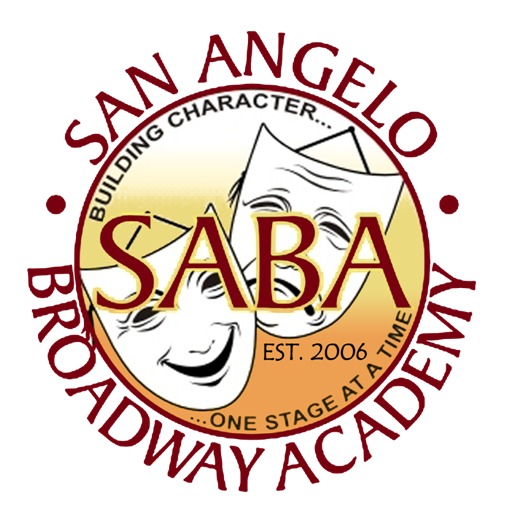 In just a few months, the summer camp had grown into a full youth performing arts program, and in August 2007, CBK was renamed San Angelo Broadway Academy Youth Theatre. In its history, she has had the pleasure of directing large companies in over 45musicals such as Les Miserables, School of Rock, Shrek, Hairspray, Tarzan, and Mary Poppins to name a few. Catching the acting bug from her great grandmother who performed with Sophie Tucker and Mae West on the Vaudeville circuit in New York, Mrs. Brooks has been dancing for 38 years, studying and training with top artists such as Joe Tremaine, Susan Stroman, Mia Michaels, Kathy Marshall, Jackie Sleight, and Finis Jhung, STEPS On Broadway, The Edge and Millinium Dance Complex in LA, and workshopped and danced with the Broadway revival cast from A Chorus Line. She is a national award winning choreographer whose students have won multiple regional and national titles in jazz, tap, contemporary, and musical theatre dance. Having been an actress for over 35 years, she has worked on various voiceovers and major films, including the motion picture short, Texas America, Legally Blonde 2, The Manchurian Candidate, Man of the House, and was a featured extra and stand in on 3 seasons of the NBC drama series, Friday Night Lights. Some of her favorite stage credits include Velma in Chicago, Nellie in South Pacific, and Roberta in Danny and the Deep Blue Sea. 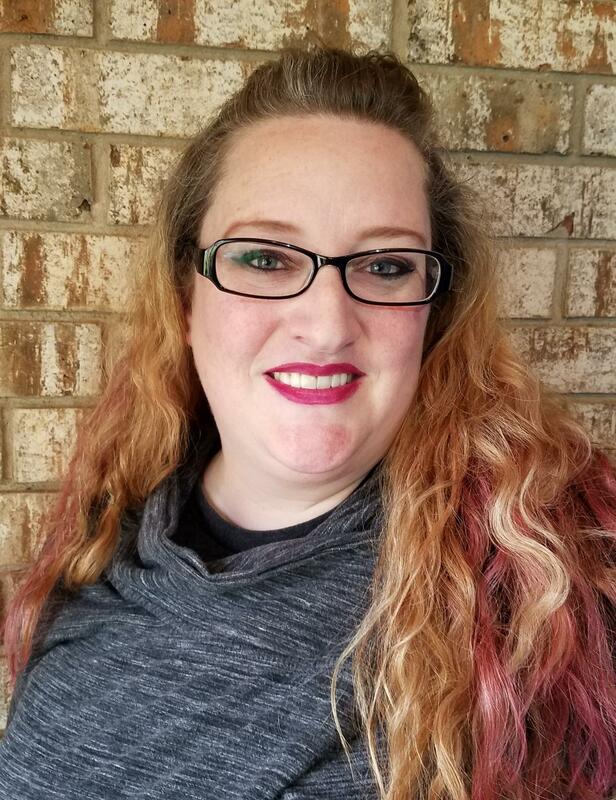 Mrs. Brooks holds a Masters Degree in Exercise Physiology from Angelo State University and a Masters in Theatre Arts from Texas Women’s University. She is also a graduate of the New York Film Academy in Los Angeles and the American Academy of Dramatic Arts in New York. She recently received the 2019 Woman of Distinction Award from the Girl Scouts of Central Texas. Mrs. Brooks' work can be seen across the country, and she continues to perform, study and teach in dance, theatre, and film, as well as guest direct and choreograph for various programs and institutions, staying on top of the ever changing world of performing arts in order to share her passion with her students. Her students are working professionally in New York, Los Angeles, Texas, and Florida, and have recently been seen on Broadway National Tours, Disney World, and TV and Film. Miss Armstrong began dancing at the age of three in Albany, New York. When she was eight years old her family moved to San Angelo, Texas. There Miss Armstrong started training at The San Angelo Civic Ballet. During her time at SACB she had the opportunity to perform many rolls in The Nutcracker, The Evening Of Dance, The Jazz Affair, Peter and The Wolf and Philosophy in Motion all under the instruction of Meghann Bridgemann and Suzanne Smith. 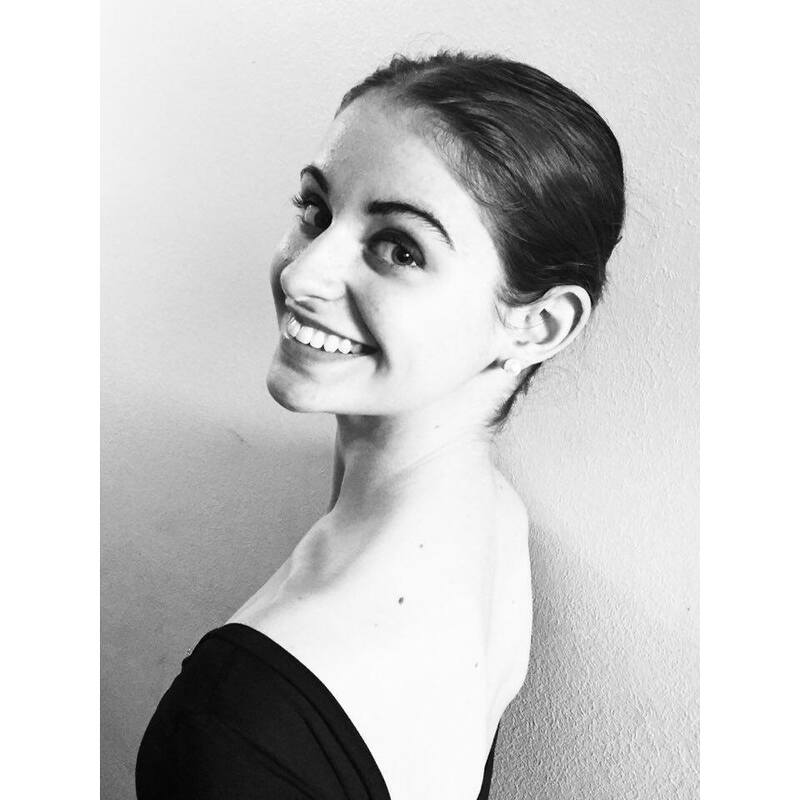 To further her training Miss Armstrong attended Tulsa Ballet's Summer Intensive in 2013 and The Bolshoi Ballet Academy summer intensive hosted by The Russian American Foundation in Manhattan in 2014. She was also invited to train at The Kansas City Ballet, Pittsburgh Ballet Theatre and Neglia Ballet Artists. Following the Bolshoi summer intensive, Miss Armstrong received a rare invitation to study at the world renowned Bolshoi Ballet Academy in Moscow, Russia. Upon accepting the invitation Miss Armstrong was one of 600 students, 12 of which were American and Miss Armstrong being the second Texan of all time, following Joy Womack, to attend the prestigious boarding school where she earned the esteemed Certificate of Artistry. Unfortunately a back injury ended Miss Armstrong's dance career and her plans to train as an apprentice under Joseph Cipolla, former principal dancer with The Birmingham Royal Ballet. Now she fosters her love of dance through teaching young dancers how to experience a life on stage full of love and self expression. Miss Armstrong is currently attending Angelo State University, majoring in English Education with plans of being a high school teacher. Miss Armstrong is blessed and honored to be a part of the San Angelo Broadway Academy. 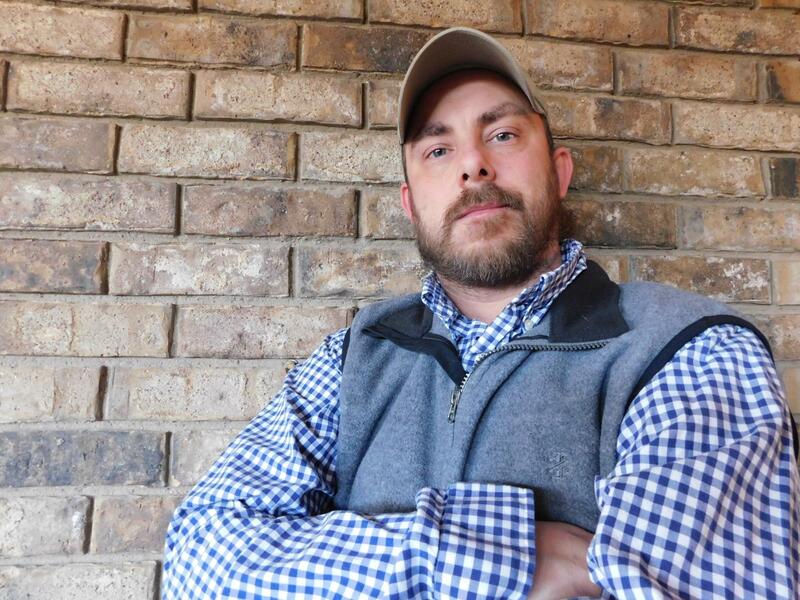 Andrew is a retired Air Force Veteran who grew up in San Angelo, Texas. After spending time all around the country, Japan, and Southwest Asia as a military Law Enforcement officer, Andrew returned to San Angelo in 2014, and served as SABA's volunteer Set Designer for a year. Andrew has been contracted by SABA since August 2015, and he has served as the Set Designer and Technical Director for more than 20 full Musical Theatre Productions including: Disney and Cameron MacIntosh's Mary Poppins, Tarzan, The Musical, Andrew Lloyd Weber's School of Rock, and Joseph and the Amazing Technicolor Dreamcoat, to name a few. Andrew has adapted literary classics to the stage and served as the Writer and Director of SABA's production of The Adventures of Sherlock Holmes: A Study in Scarlet. He is extremely excited to be expanding his role at SABA as the Production Manager and Broadway Legends Workshop Director. He is currently finishing his bachelor's degree in English with an emphasis in creative writing through American Military University and has also completed coursework in Technical Design, Scenic Design, and Lighting Design for Theatre from the Massachusetts Institute of Technology, Music and Theatre Arts Department. Kim Abel Snell, a pianist and vocalist, has been a professional musician for more than 30 years. She has performed as a solo act; as part of numerous ensembles, choirs and bands; and as a studio musician. 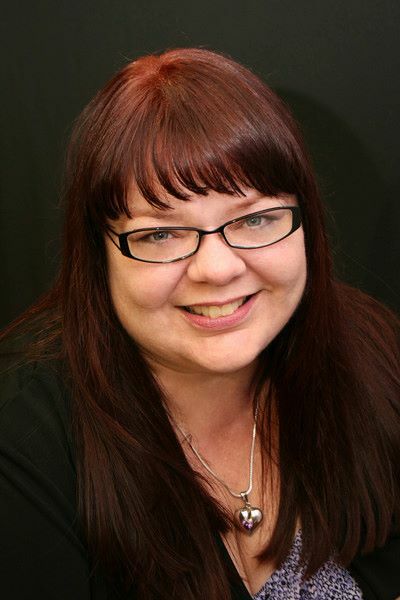 After living and performing in Austin for twelve years, Kim moved back to San Angelo with her family, taught in SAISD schools for 5 years, and began directing musicals in 2005 with Angelo Civic Theatre, where she was involved in 14 musical productions. 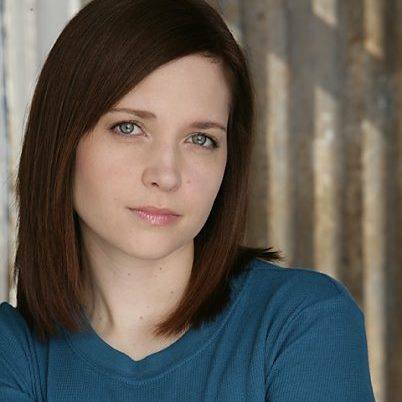 She joined San Angelo Broadway Academy in the fall of 2009, first as musical director for “Scrooge the Musical”, then as a voice teacher. She strives to help her students develop their own unique voices using proper techniques (and through a variety of musical genres) to become well-rounded performers. The San Angelo Broadway Academy Youth Theatre is a non-profit educational performing arts facility that cultivates the minds of students with positive social and self awareness, stimulates imaginations, and gives them the tools they need to reach for their goals and dreams. The academy provides a professional and high level of education to children and youth in theatre arts, dance, and vocal performance by trained professionals in a positive environment. Julie was born and raised in San Angelo, TX and participated in both orchestra and choir throughout her school years. She received her Bachelor of Arts in Music Education from Lubbock Christian University in 2011, with her focus of study in vocal performance, with emphasis in opera. Julie has been teaching in San Angelo Independent School District at Lee Middle School since March 2012 and at SABA since 2014. She is very involved at her local church and within the community, singing for various choirs/groups and serving as the music director for local theatres. Most recently, Julie served as the Music Director for Angelo Civic Theatre's 2015-2016 season opening musical production of Footloose. Julie strives to instill a love of music in her students and helps them grow in proper singing technique while striving to become the best they can be. From a very young age, Luke always knew he had a deep passion for music, in genres ranging from opera to 1980’s pop. Luke’s musical prowess has been acknowledged in the past with such awards as the UIL Superior Rating/Vocal Solo (2008-2010), 2009 Outstanding Soloist/State UIL, and 2nd Alternate to the 2010 Texas All-State Men’s Choir. Although having practically no thespian experience prior to 2009, he found himself performing for the first time in SABA’s production of FAME and quickly felt at home on the theater stage, finding his way into roles such as Javert in Les Misérables. As a native to San Angelo, Luke is dedicated to spreading the joy of singing to the community. He currently directs the choir at San Angelo Christian Academy and has been teaching private vocal lessons since 2012. Luke has studied music and vocal performance at Texas Tech University and is currently completing his Bachelor's Degree in Music Education at Angelo State University. 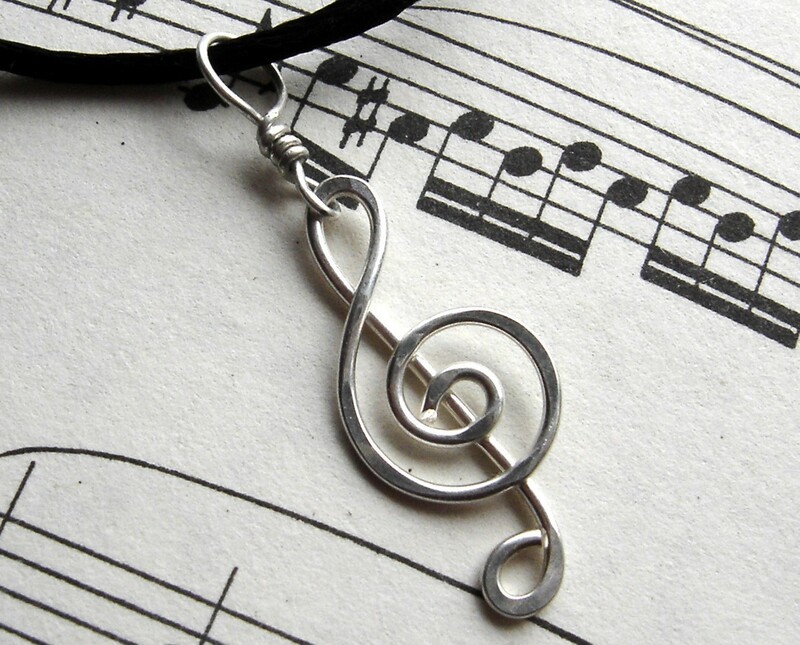 In his spare time, Luke enjoys studying French and composing music, while training to be a classical musician. Ms. Christy Conway Lindsey has been trained as a pianist and educator and has been crafting her art for over 40 years. She graduated from Angelo State University and has been a member of the local and national Music Teacher Association. Since 2005, her professional experience includes employment with the music department at SAISD and St. Luke’s Methodist Church. She has received wide recognition for her ability as a musician and pianist and has served as a private piano teacher as well as a guest performer for many local theatrical groups. Her experience includes teaching students of all ages and abilities to perform at all skill levels including competitions and auditions. As a trained piano teacher, her holistic pedagogical approach focuses on the talent of the whole individual and is differentiated to help students attain their musical goals. Her instruction is adapted to meet the needs, personalities and learning styles of her students. Her strong connection to music has guided her to inspire and promote a lifelong passion for music in future generations through a positive process of creating music with others. 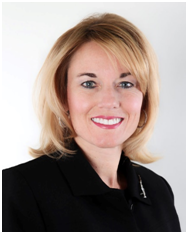 Jessica has 36 years of experience in both instrumental and vocal music. She has performed with choral ensembles across the country and overseas. Her music experience ranges from Musicals to Jazz, Classical to Worship. Jessica is currently completing her Bachelor of Music Education at Angelo State University where she studies voice with Dr. Scott Raines. She previously attended West Texas A&M University where she studied voice with Dr. Cloyce Kuhnert. Jessica and her husband Josh have been married for 19 years and have three children, Sarah, who will be attending West Texas A&M this fall to study theater education, Hannah, who is in the Central High School Choir, and Jonathan, who is a percussionist in the Lee Middle School Band. Jessica is excited to be joining the SABA family and share her love and passion for music with the students of San Angelo. Miss Diamond is so excited to be sharing her love of dance with the students at SABA! Dancing since she could walk, Diamond spent her time growing up in the SABA studios training competitively in ballet, tap, jazz, hip hop, and contemporary. She is a 3-time National Award Winning Hip Hop dancer with countless Texas regional titles. Diamond has had the privilege of training with Jermaine Johnson (LA), Caitlin Wheeler (LA), and Rachelle Rak (NYC), and other top choreographers and teachers across the country. 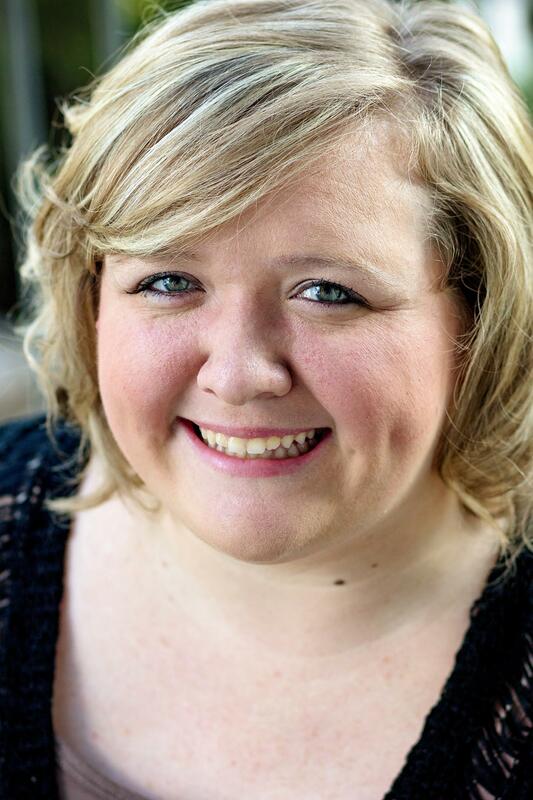 She has performed with the SABA theatrical resident company in Branson, NYC, California, and Disney World. 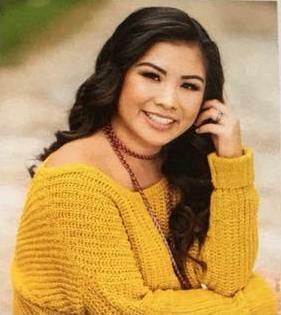 She was a Central High School Texann and officer, and participated in numerous theatrical productions at SABA, with one of her favorite role as Mulan in Disney's Mulan the Musical. 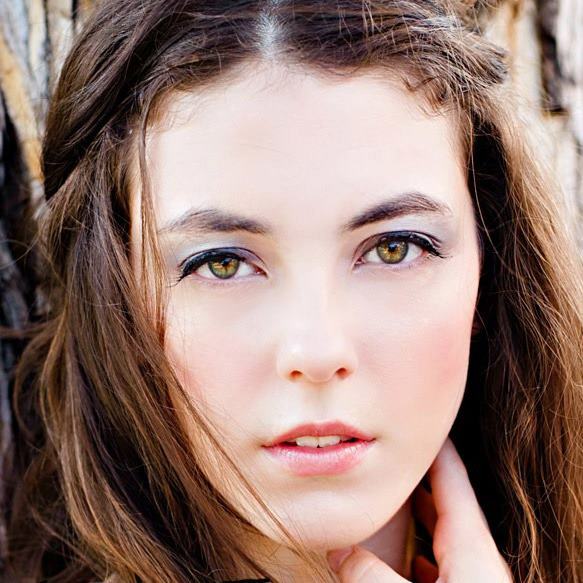 Miss Diamond is currently attending Angelo State University and pursuing a degree in nursing. Miss Haley is excited to be back in San Angelo after studying and training at the Institute of America Musical Theatre in NYC. Haley is a National award winning dancer, receiving top honors in tap, hip hop, and contemporary. She has trained with Broadway professionals such as Eloise Kopp, Gavin Lee, Andrew Keenan-Bolger, Laura Bell Bundy, and Kara Lindsey to name a few. Her love for the stage has been seen in shows such as Grease (Rizzo), Alice in Wonderland (Alice), White Christmas (Judy) and Seussical (Gertrude) to name a few. Haley has performed in Branson, California, Florida, and NYC with SABA’s Resident Touring Company. 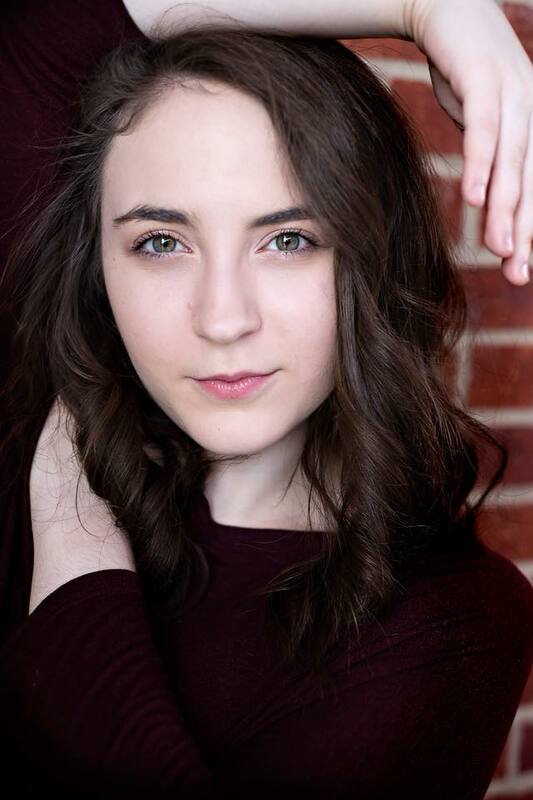 Having taught and assisted since the young age of 15, Miss Haley is looking forward to continuing to teach students and share her love of dance with others. Haley currently offers private lessons for students and specialized choreography. .